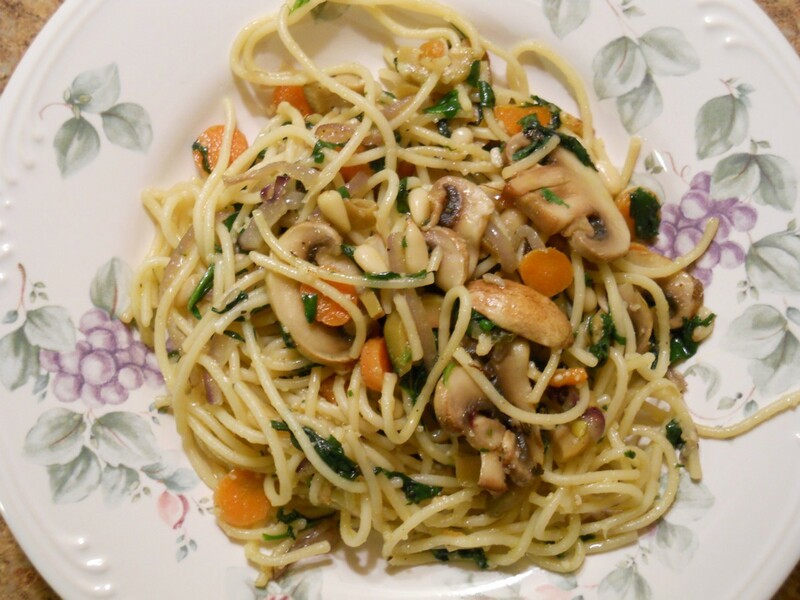 Clean out your refrigerator to make this customizable pasta recipe. It's great for stretching your family's food budget. 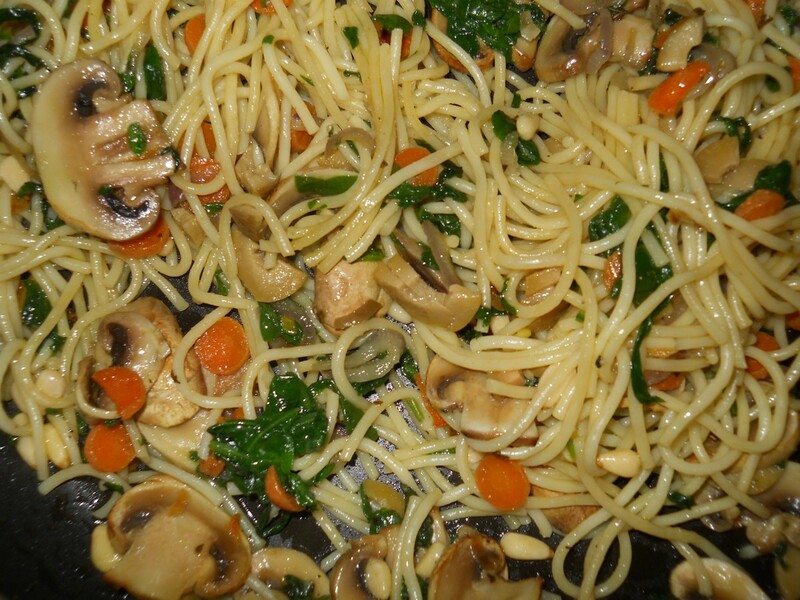 This is a guide about making refrigerator pasta. This is what I made for dinner after going through the fridge to see what I could use to create a unique dish. Thinly slice onion and carrots. 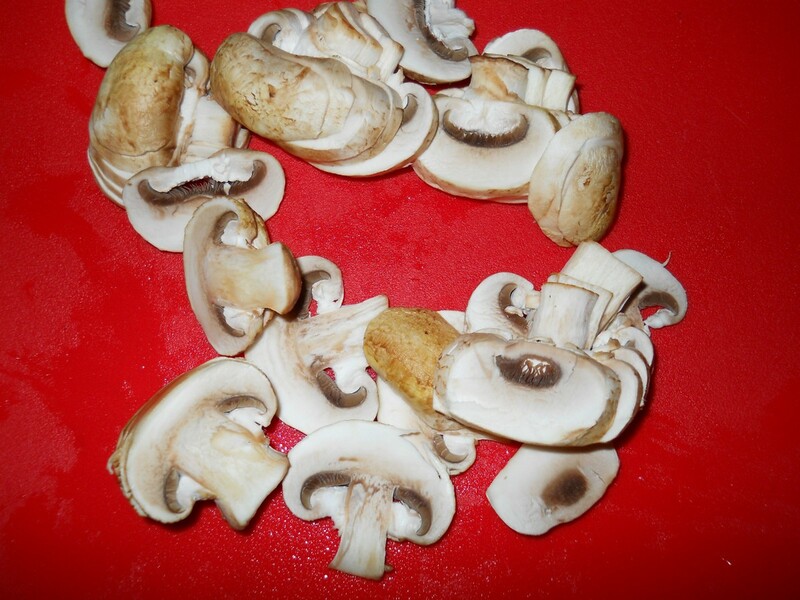 Place in skillet with 1 Tbsp. olive oil. 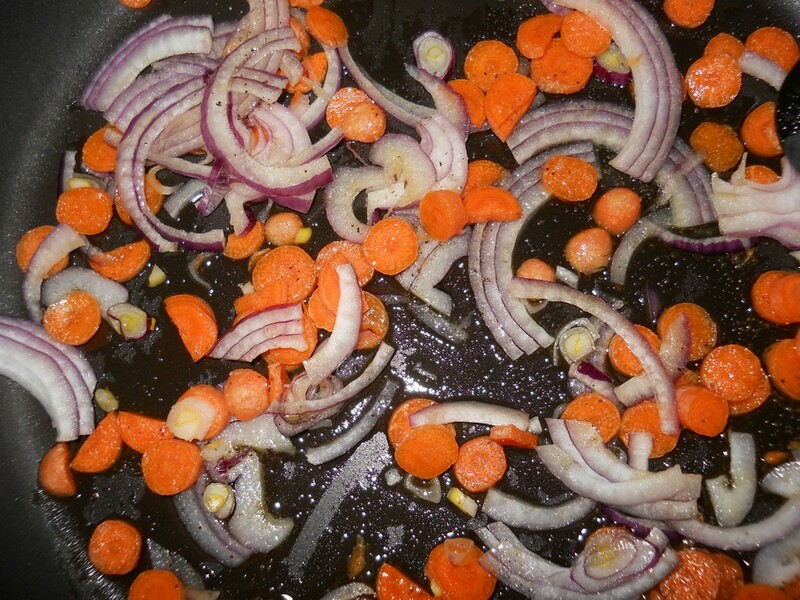 Cook until the onion is translucent and carrots are slightly tender. 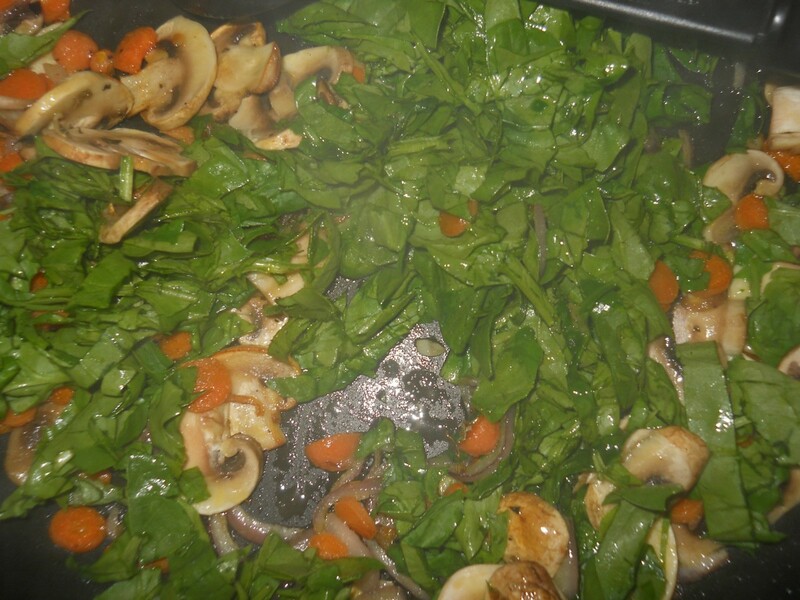 Add garlic powder, oregano, and basil. 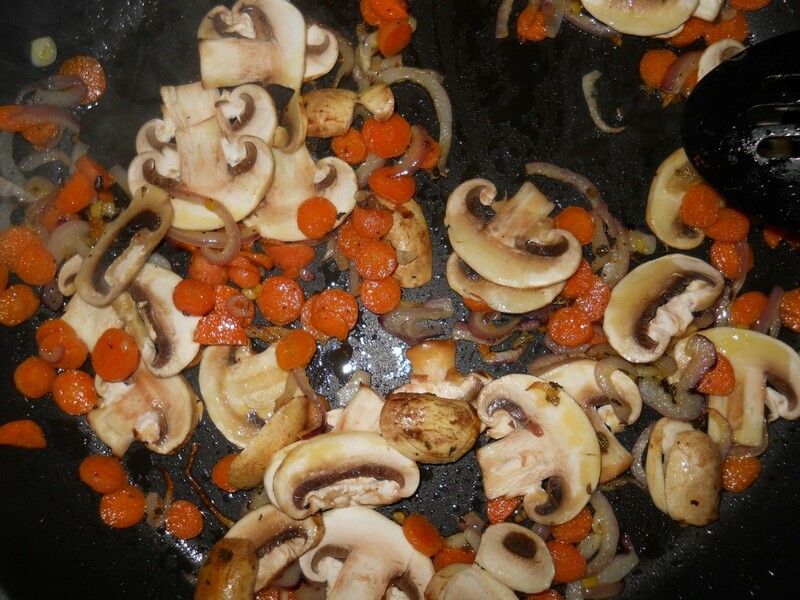 Add mushrooms to carrots and onion and continue cooking until the mushrooms are tender. Do not overcook. 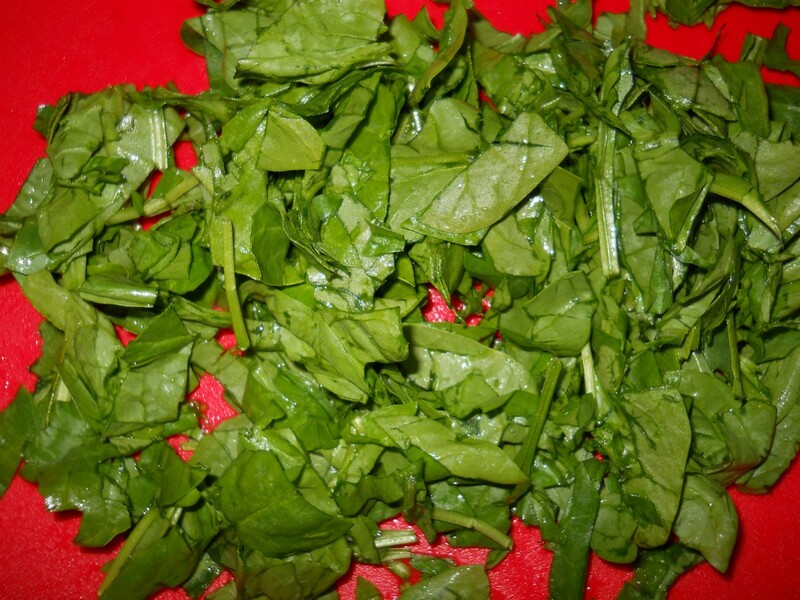 Slice spinach leaves and add to skillet. 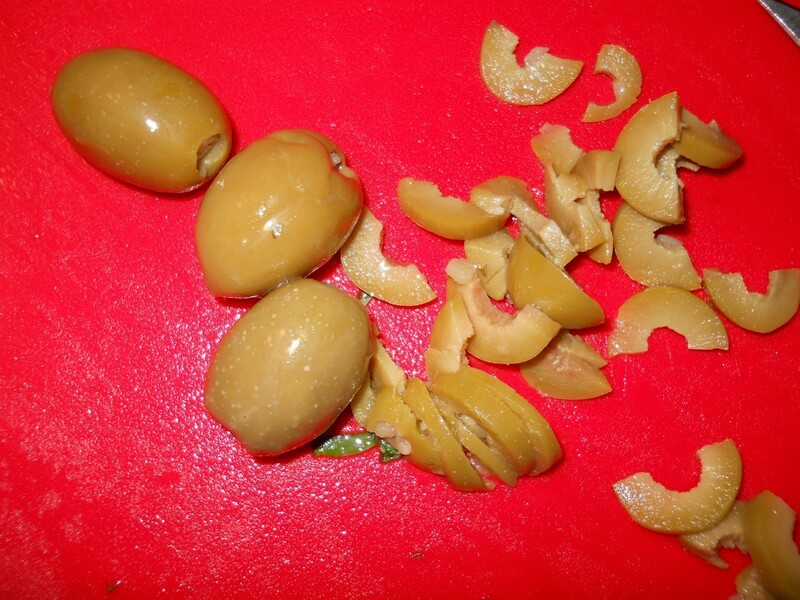 Chop olives and add to the other ingredients. 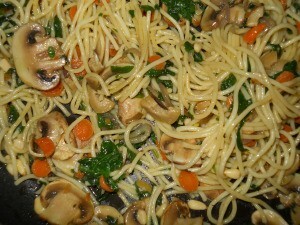 Add the pine nuts, pasta, and additional olive oil if needed to coat. Mx ingredients together. Add cheese.